Welcome to Rotter people news in English! Rotter is the foremost Israeli site for breaking news brought to you by Rotter blog members. The site was founded by Rabbi Yeshayahu Rotter z"l with the premise that the wisdom of the crowd is a necessity for both journalism and democracy. Rotter now invites you to participate in English; Registered members may update the daily English news roundup. Updates should reference sources and be relevant to Israel or the Jewish world. Comments and conversations about the news are also gladly welcomed. Posts translated from other Rotter posts should contain a link to the original post. Other languages are also welcome. אשכול זה מיועד לעידכונים באנגלית בלבד! אין להגיב בעברית. אשכול זה מיועד לחדשות על ישראל והעולם היהודי בלבד. על עידכונים המבוססים על אשכולות אחרים להביא קישור לאשכול המקורי. 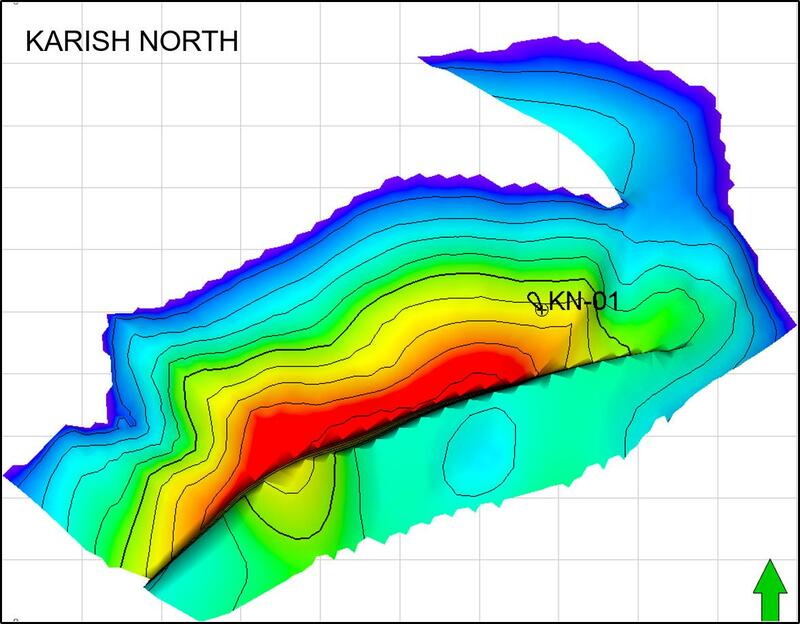 The discovery represents the largest natural gas find in Israeli waters since 2013. 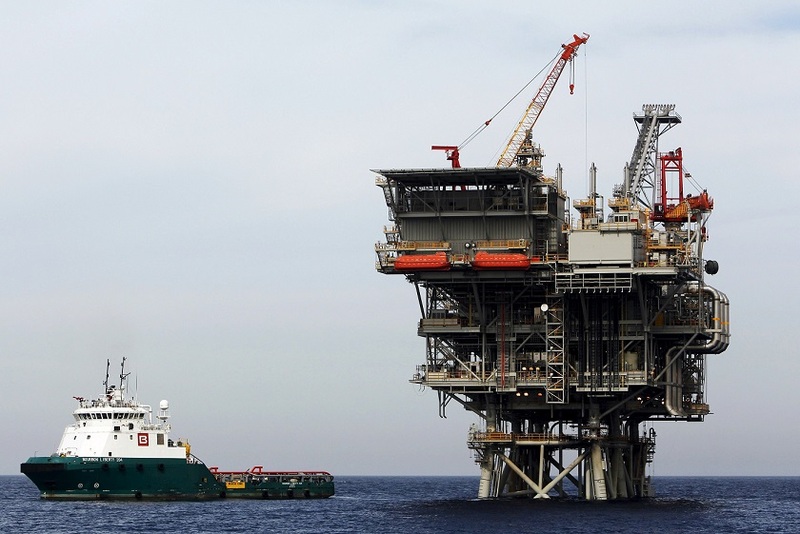 Energean has already pre-sold some of the gas to independent Israeli power producer I.P.M. Beer Tuvia in an agreement set to last 19 years and earn Energean $900 million. 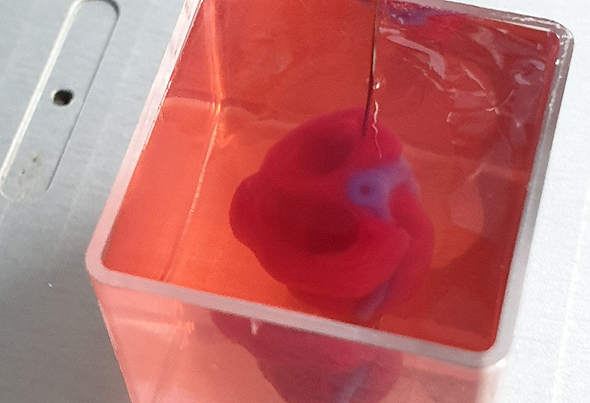 "This is the first time that a whole heart, with blood vessels and cells, is printed," says lead professor at Tel Aviv University. Hearts can currently contract but still need to learn how to "behave like hearts." The first-time achievement marks another step towards a future where organs for transplant can be created in a lab. WILLIAMSBURG, Brooklyn (WABC) -- A group of parents have filed a lawsuit against New York City amid the current measles outbreak, while health department officials announced they had closed a child care program for failing to provide access to medical records. The parents, who live within the Brooklyn zip codes covered by Mayor Bill de Blasio's public health emergency declaration, are seeking a temporary restraining order to prevent the mandatory vaccinations from taking effect. The lawsuit against the New York City Department of Health called the emergency order "arbitrary and capricious," and the measures it necessitates "drastic." The order demands all persons over 6 months who live, work or attend school within the specified zip codes of Williamsburg be vaccinated. The parents who are suing argued that "there is insufficient evidence of a measles epidemic or dangerous outbreak to justify" forced vaccinations, and they accused the city of failing to take the least restrictive measures to end the outbreak. Meanwhile, the Department of Health announced that it has closed the United Talmudical Academy, located at 75 Ross Street in Williamsburg, for "repeatedly failing to provide access to medical and attendance records in violation of an Order of the Health Commissioner." “I think it is certainly on the table. I think it’s something that can be discussed,” the prominent freshman Democratic lawmaker said on Yahoo’s Skullduggery podcast on Sunday. “I think these are part of conversations we are having in our caucus, but I think what we are really seeing is an ascent of authoritarianism across the world,” she said. tried to box them in and stop them. US video platform Vimeo Inc. today announced an agreement to acquire Israeli video creation service Magisto. Terms of the deal were not disclosed but sources close to the deal estimate that Vimeo is paying $200 million. With 100 million users, Magisto enables simple and intuitive short-form video creation for any medium. The combination of Magisto's professional video creation capabilities with Vimeo's suite of video hosting, distribution and monetization tools will extend Vimeo's position as the industry's most complete video SaaS solution.